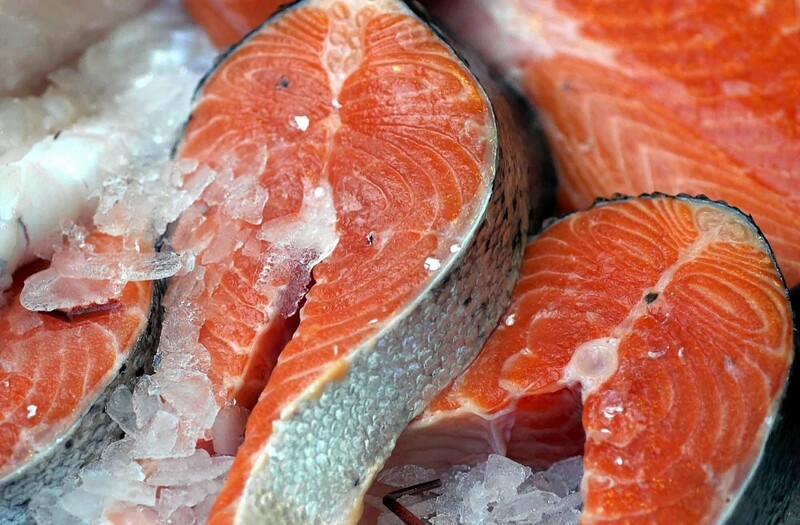 There is good news for one of the north of Scotland’s important industries with the release of the latest export figures for fresh Scottish salmon. As we report today, overseas sales reached a record high of £346million during the first half of this year, leaping 70% compared with the first six months of 2016. The figures, described as “phenomenal” by Scotland Food and Drink chief executive James Withers, were boosted by rapidly growing demand from the Far East. In the past quarter alone, the value of fish sold to Taiwan and Japan rose to £9million. And there is some cheer for the Scottish economy in new figures released today by the Bank of Scotland. The bank’s regional purchasing managers’ index (PMI) figures for July suggest the private sector north of the border is “moving up a gear,” with output rising at the fastest pace in almost three years. Job creation was also at a 31-month high, signalling an expansion in the Scottish private sector workforce for the second month running. There will be another update on the health of the economy tomorrow, when the Office for National Statistics release’s July’s inflation data. In the City this week, B&Q’s owner Kingfisher is expected to reveal a slump in the DIY chain’s sales, caused in part by the slowing housing market, when it posts a trading update on Thursday. Other companies reporting this week include John Menzies, with interim results tomorrow and Balfour Beatty, also with interims, on Wednesday. Closer to home, north-east business leaders have a chance to hear from Scottish Transport Minister Humza Yousaf when he visits Aberdeen this week. Mr Yousaf is the keynote speaker at an influencers’ dinner in the city on Thursday, organised by the Scottish Council for Development and Industry (SCDI) and transport partnership NESTRANS.